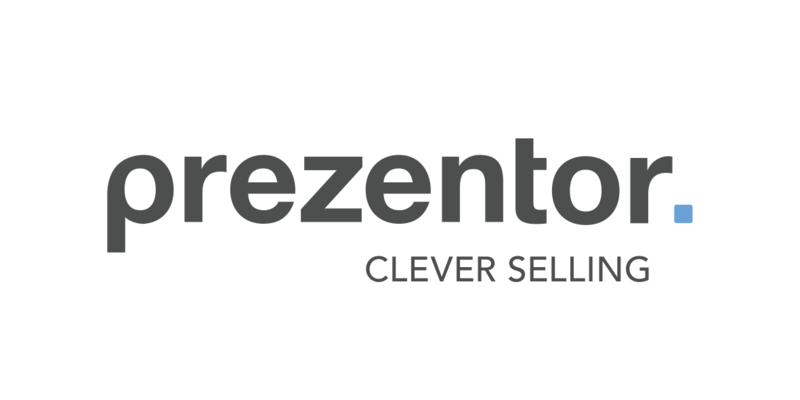 You get a 30-day free trial with full access to the Prezentor software to decide whether Prezentor is valuable for your business. This includes all functionalities such as your own branded sales application, backend editing, customized reports and your personal e-mail-system. After the end of the trial, all your presentations will be saved. So if you decide to come back, nothing will be lost.